Good branding starts with a strong logo, but is so much more. 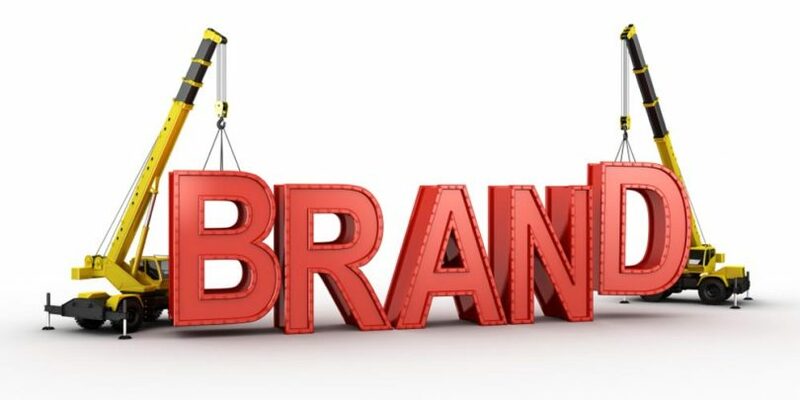 Branding creates a memorable impression of your business that builds trust, motivates employees and makes acquiring new customers easier. Your business gets judged in under 5 seconds. When a first impression is often the last impression, having a powerful logo is crucial. It says what your business does and what its values are. It conveys stability and reliability. When your logo looks professional, you look professional. Public companies are often valued at many times their actual hard assets because of their brands. The greater the devotion to building brand value, the better the financial return. When employees understand your mission, they feel the same pride and will work to achieve your shared goals. A strong brand is a flag the company can rally around. Truly said, it is very much important for the company to build the brand for recognition and building Trust.